The new phones from Google that will more than likely be announced at the end of this month, will be called the Nexus 5X and Nexus 6P, according to a reliable source. 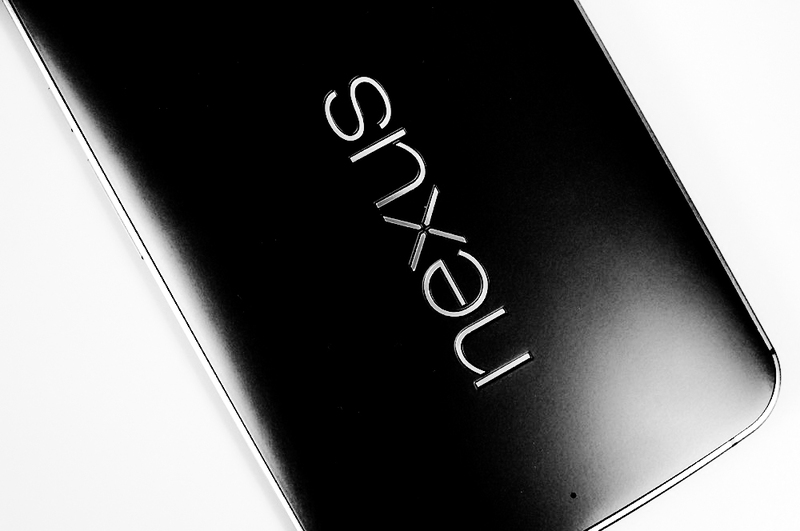 The name Nexus 5X has been in rotation around the internet for the past couple of weeks when referring to the name of the LG-made Nexus, but we now know that the Huawei model will be called the Nexus 6P. Of course, there is always a chance that things can change between now and each phone’s announcement – which we are told should be by the end of this month – but we’d be surprised if these aren’t the final names. We may be able to share additional info as we get closer to the event, but our source has told us that the codenames of “bullhead” and “angler” are indeed accurate, as is this leak for the LG Nexus 5X and this leak for the Huawei Nexus 6P (image on the left).